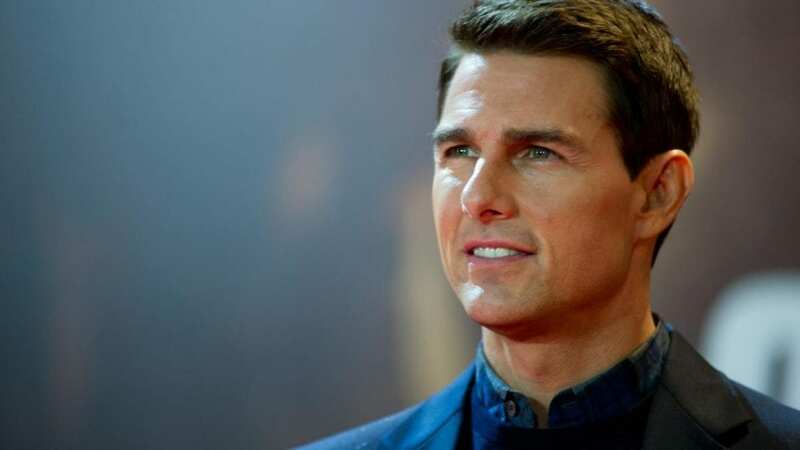 The actor Tom Cruise had a “girlfriend audition” organised by the Church of Scientology, and this is how he started his relationship with Kate Holmes. 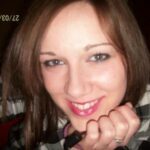 Valerie Haney, an ex-member of the Church of Scientology talked in Tony Ortega’s The Underground Bunker about her experience as a member for 22 years, and all of the other things she witnessed. In her interview, she confirmed the rumours that Tom Cruise had found his girlfriend at the audition which was hosted by the Church and that she was in charge at the program. She also mentioned the relationship between Tom and the leader of the Church, David Miscavige. In 2004, the leader held Tom’s birthday party on the church’s cruise ship, Freewinds. She added how David’s wife Shelly wasn’t very happy with the relationship and how her husband treated her. This is not the first time however that the rumour about the “girlfriend audition”. In 2012, Vanity Fair reported the Church of Scientology is auditioning several actresses to be potential girlfriends. A former Scientologist Brendan Tighe said how Scarlett Johansson was also one of the actresses who auditioned but she just declined it all. “The very idea of any person auditioning to be in a relationship is so demeaning. I refuse for anyone to spread the idea that I lack the integrity to choose my own relationships. Only a man, a.k.a. Brendan Tighe would come up with a crazy story like that,” she said. Tighe later admitted he was misinformed about Scarlett’s involvement.